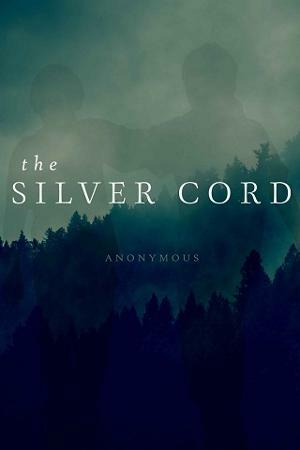 The Silver Cord by Author Anonymous, the HIGHLY anticipated companion novel to The Silver Cage, is NOW LIVE! Such a beautiful and poignantly written story! The stunning prose and vivid characters captivated me. I fell in love with Caleb and Jamie. I absolutely adore coming of age stories and The Silver Cord stands out as one of the best. The story traces the deep love between Caleb and Jamie, who first meet as children while at summer Bible camp. Their strict Christian faith is very much at the core of who they are and makes their passion all the more bittersweet. Caleb and Jamie live for the summers where they can be together again. They both suffer from tremendous guilt over their relationship and take great pains to hide their feelings from everyone. These two belonged together! They deserved each other and it was both heartbreaking and thrilling watching their relationship unfold. As they grew into young men, they were both forced to conform to their families’ expectations and wishes. Told from Caleb’s point of view, this story broke my heart over and over again. Why couldn’t Caleb and Jamie be together? Why did their families turn their love for each other into something to be ashamed of? 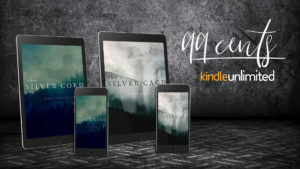 This book is a companion novel to The Silver Cage, but can be read on its own. I never thought I would feel so much emotion about this book but I loved it every bit as much as the author’s first book. Caleb’s life was shaped by these events and by Jamie and he would never be the same. This story is simply unforgettable!